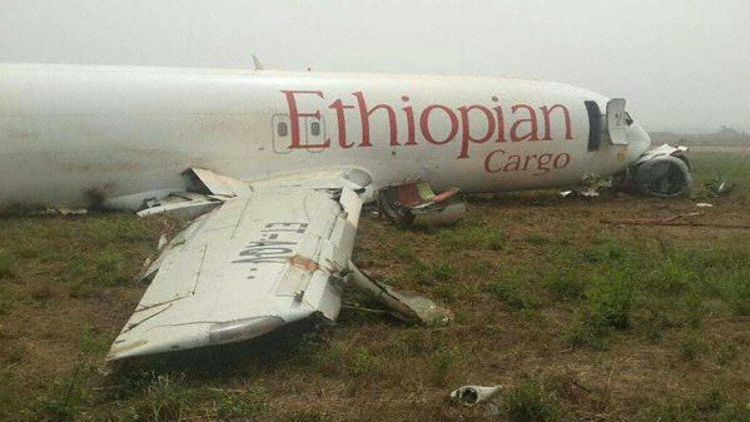 10 Jan 2015 - Ethiopian Cargo Airlines Boeing 737-400SF, ET-AQV (28493/2838) runway excursion on landing at Accra. 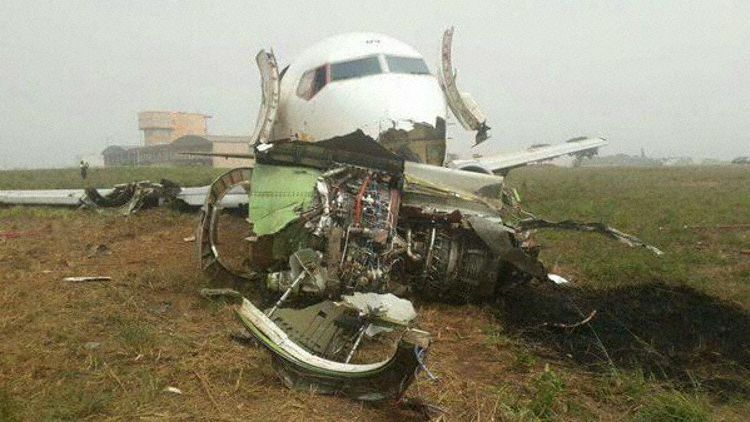 The aircraft was operating for affiliated carrier ASKY as flight KP4016 from Lome in Togo. 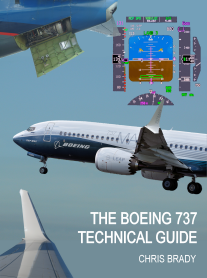 The aircraft landed on runway 03 at Accra at 11:05L (11:05Z) but veered right off the runway, rotated through 180 degrees and came to a stop with substantial damage to gear, nose, right hand engine and wing. The three crew survived and were taken to hospital.